In life we often find ourselves going with the flow even when we don't agree. But what happens when we make the decision to break from the herd and march to the beat of our own drums? How do we find the confidence to challenge “the establishment” and set a course that takes us out of our comfort zones, breaking down barriers and challenges that we encounter along the way? 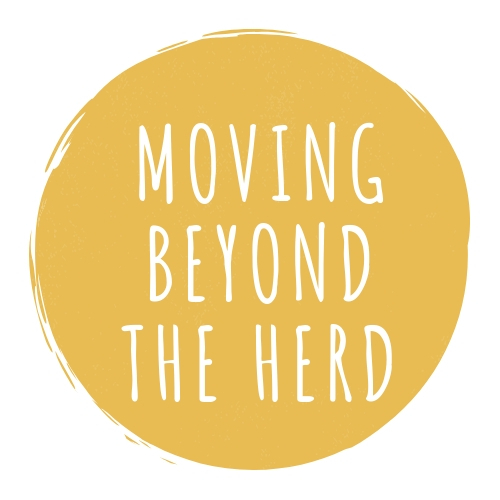 In a poignant yet humorous conversation, Denise will explore methods of breaking free from the herd or mob mentality and charting a course to pursue the path that your dreams. In order to get what you want sometimes you have to just come right out and ask. But finding the words can be difficult. Denise has created seven easy steps designed to empower audiences to ask for and receive what they want. Her Seven ‘Up’ theory is rooted in good old-fashioned common sense that will remind your audience of how easy it is to ask for what they want when they remained focused on the ‘Up’. The mentor – mentee – model relationship is critical for success in the workplace. As our careers evolve we will find ourselves operating within each one of these roles. Those with whom we interact are looking to us to bring our best selves to the relationship. The Mentor – Mentee - Model provides an in-depth look into the three roles and provides tools for understanding and managing each. Women are opening up businesses at a record pace. The reason? Owning your own business allows you to set the agenda, create the culture and develop a pay structure that represents your goals. But while more women are choosing business ownership, issues of equity and equality still stand as piercing obstacles that prevent women from achieving success at the same rate as their male counterparts. As a business owner for over a decade, Denise brings a wealth of knowledge about this topic and offers tools to help women not only achieve, but surpass their entrepreneurial goals. The advent of social media has changed the way we communicate with one another. We now live in a very wired world. As more social media platforms are introduced and our reliance on them for connectivity increases, understanding the consequences of inappropriate use and how it can instantaneously alter the course of one’s life is critical. In a lively and interactive workshop, Denise offers simple tips for safe and effective use of social media. She teaches her audience how to brand their unique personalities, own their voices, and how to use them to be heard.